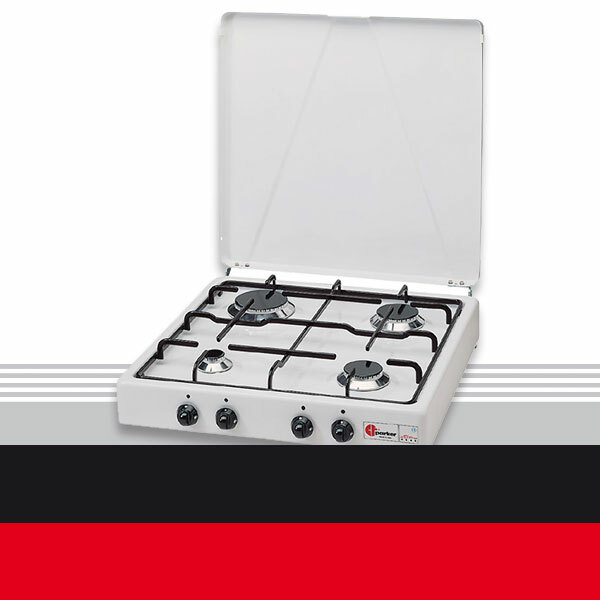 Welcome to the PARKER srl site, leader in the production of gas cookers. 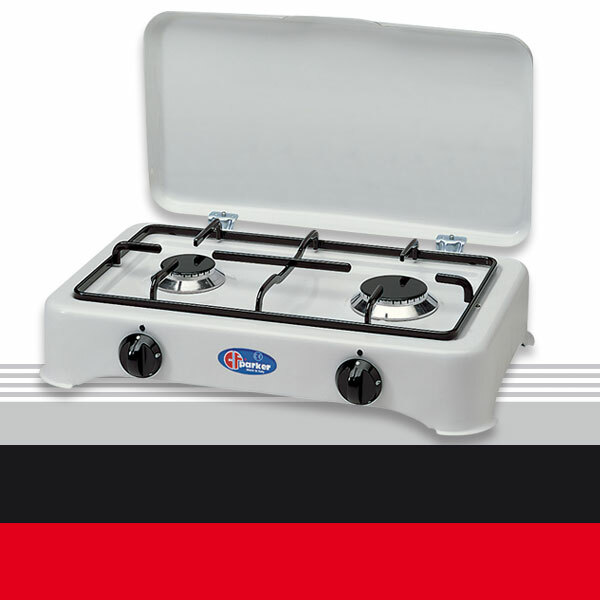 stoves for camping, domestic, professional and nautical sectors. Thanks to our technical staff, the prototype department, the relationship we have with our customers, we produce reliable, high quality products that comply with the strictest regulations. Maximum quality of product, thanks also to a careful control of the production cycle that has allowed us to achieve the ISO 9001, IQNET, CSQ and GAR (Gas Appliance Regulation) certification recently introduced. 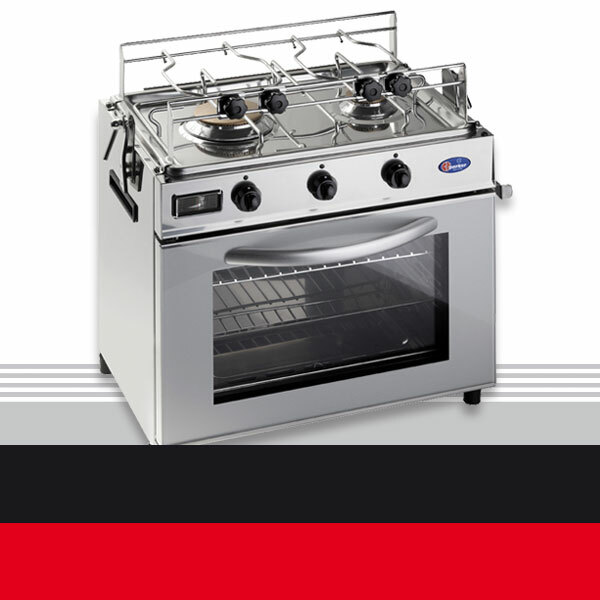 For some years now, a new production of cookers, grills, fry top and cuocipiada (piadina griddle) has been introduced for the professional cooking world, thanks to this our brand CF PARKER is also known in the food industry and catering business. From the passion for the sea of the two owners, the nautical line is born composed of gas ovens, gimbal stoves and barbecues completely in stainless steel, designed for boat use. 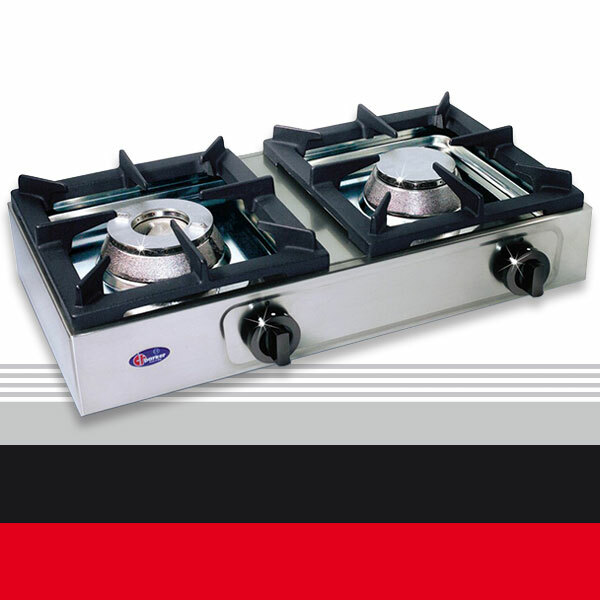 A careful choice of materials combined with the expertise of the staff, quality of the finished product and a valuable service to the customer, make PARKER SRL a leader in the production of gas cookers. PARKER products have been a market force since 1958. The secret of their success is constant commitment, attention both to quality and safety, innovative production processes and good customer relations based on mutual trust and co-operation.